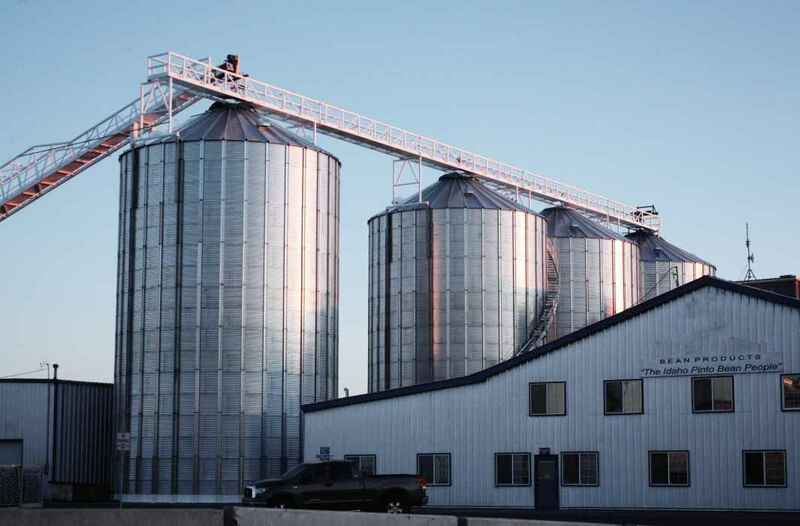 Streamline Precision builds storage bins and facilities for food processing. Reduce your factory footprint with our equipment design expertise. Once our clients install a storage system, they always want more - because of how fast they obtain a return on investment. 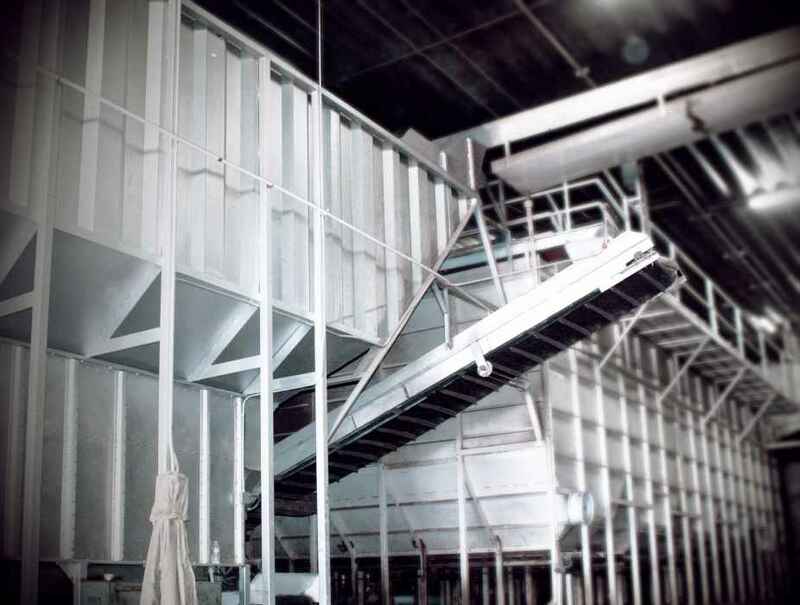 Storage Conveyors bring an increase in productivity, quality and efficiency.